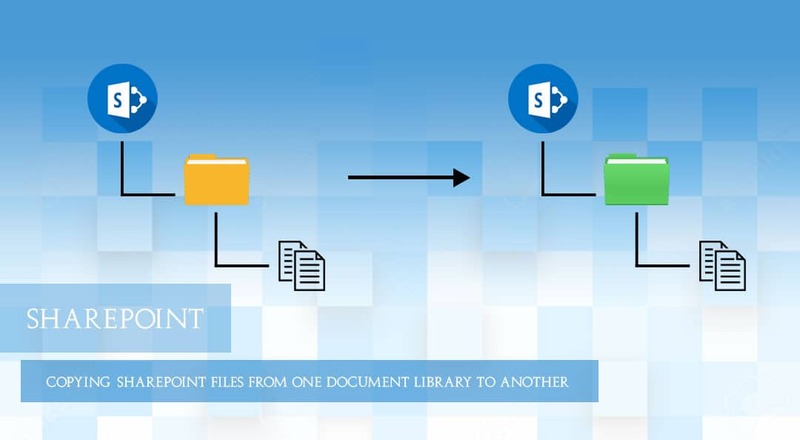 The following sections show you how to move or copy files in a document library from one site to another site. Click on red mark icon and then wait to open the explorer window in few sec. Window looks like this so you can select documents, pictures, or any type of documents. And open target window as same as source folder and paste it.